I left early the “Small Country”, just because I felt suffocated and constricted, even though I soon discovered that any “Country” defined as such, has its own limits. I was born and raised in a part of this planet called Italy. I bear a Passport issued by the so called “Italian Republic”. I’m therefore considered an “Italian Citizen”, at least according to the actual denominational system even though I never fully understood what it really means. I crossed borders marked on paper but actually fictitious and non-existing, generally controlled by sad, grey, obtuse or uninterested “Guardians” often edging hysteria. I was never passionate about the colors of the flag representing the Country, as I was never particularly excited by the National Anthem which I find kind of “dense”, in fact I would re-do it in a more Jimi Hendrix Rock-Style sort of way; only the color of the National Soccer Team pleases me, because is Blue and I love Blue and all its hues. However, in the last years I often went back to the so called “Bel Paese”, also recently, but alas! I even found it smaller than usual. Everyone tending its own little garden. Telling the truth, I wasn’t so surprised, Medieval has always been and still it is. After the fall of the rigid Roman Empire many centuries ago, it has been a conquered land, forged by many different cultures that eventually made it the way it actually is. I was indeed more stupefied by the fact that Italy was one of the founders of the EEC(European Economic Community) back in the 50es and later on was one of the main promoters of the EU(European Union) and of the common currency(€ Euro). In fact is quite surprising that such a “Geographical Expression” as defined by Metternich about 150 years ago, and after the effort of Garibaldi and his “Red Shirts” to unify it, Italy is still a country bearing a certain influence. An influence more economical than political fortunately determined by who really work to build rather than by a bunch of “Spanking Gluttons” disorderedly trying to govern a world to which they don’t belong to.  What all of this has to do with Yoga and a Yoga School in particular?…nothing! He who lives by the sword will perish by the sword.